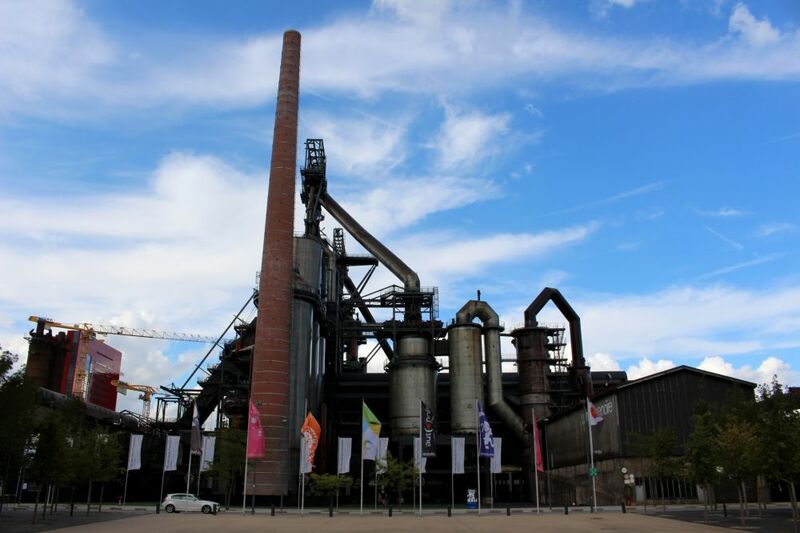 Situated to the south of Luxembourg, Les Terres Rouges is a former industrial area that was developed in the middle of the 19th century after the discovery of iron ore in the soil. While following this cycling route, you can really see how industry shaped the landscape, and then how nature reclaimed its land. Today, scores of visitors flock to the region for its extraordinary universe of forests, red canyons and wildlife. However, given that the route follows public roads for part of the way, it is not necessarily recommended for families with small children. The theme of this tour is about fantasy and imagination. Soon after leaving Bettembourg, where the tour starts, you will find yourselves at the Parc merveilleux – a fantasy park with animated fairytales, an animal reserve, playgrounds and an abundance of flora. Don’t miss out on a tourist attraction that is visited by hundreds of thousands of people each year – and which delights adults and children in equal measure. Along the route, a fresh surprise is always just around the corner! 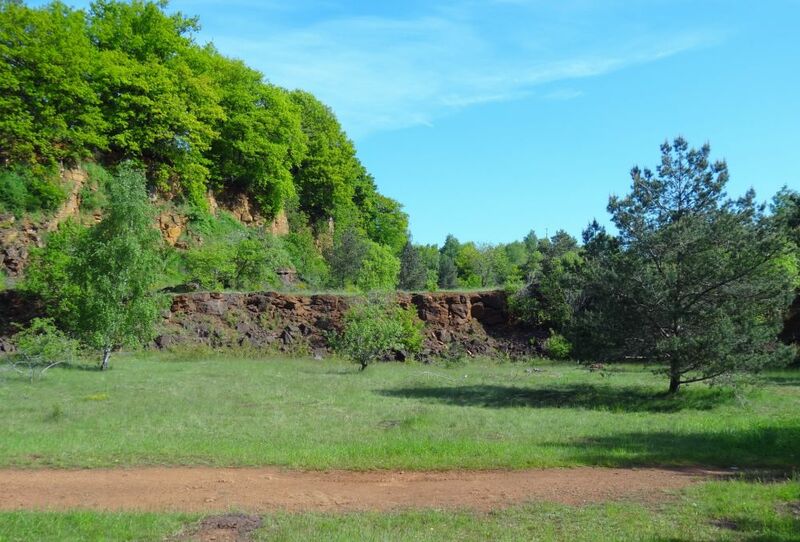 One moment you’re surrounded by sheer faces of red sandstone (from which the area gets its name), open pit mines or blast furnaces, and the next, you’re cruising through fields, towns and forests. A paradise for history enthusiasts, the Tëtelbierg site (near Pétange) is home to archaeological digs that have unearthed fascinating Roman remains. And one last flight of fancy – no tour would be complete without a visit to the Fond de Gras Park, where more than one hundred years of railway history is brought to life right before your eyes. The country’s second biggest city, Esch-sur-Alzette, is also included on the route. Apart from a diverse cultural life including theatre and frequent rock and pop concerts, the city – which is also expecting a new university – is also notable for its shopping (it has the longest pedestrianized street in the country) and the striking architectural character of its many bourgeois mansions with their Art Nouveau facades.